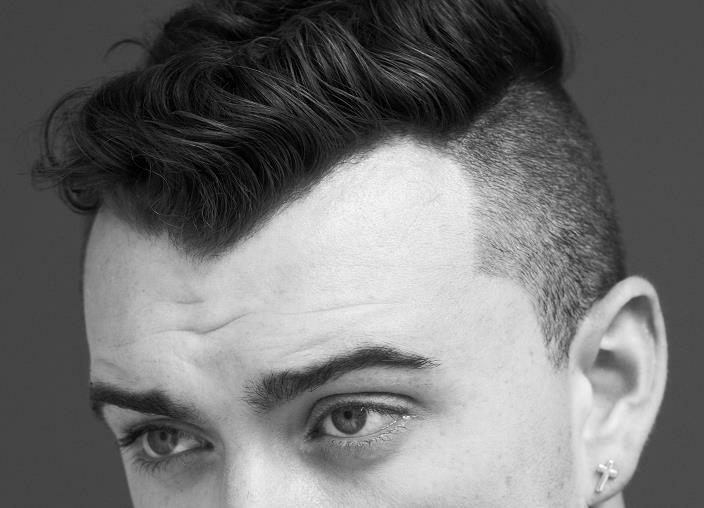 Premiered on Annie Mac's Radio 1 show last night, Sam Smith has released his first single 'Lay Me Down'. The song was produced by garage-house UK due Disclosure and I've just put it on repeat ever since. 'Lay Me Down' is written about losing someone close you, it follows the stripped back video of the song which Sam uploaded last week (which can be viewed here). Enjoy this song with me!